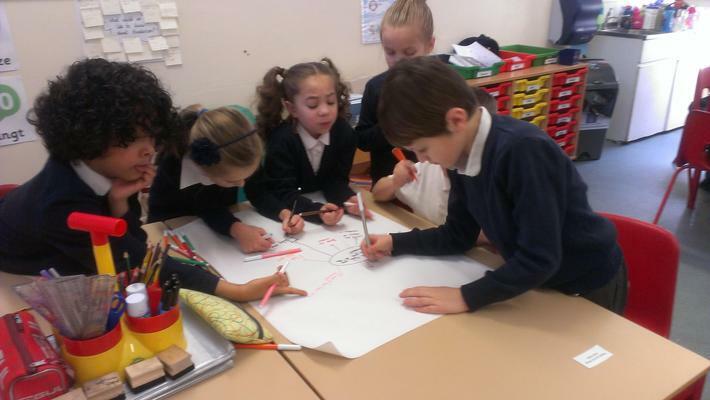 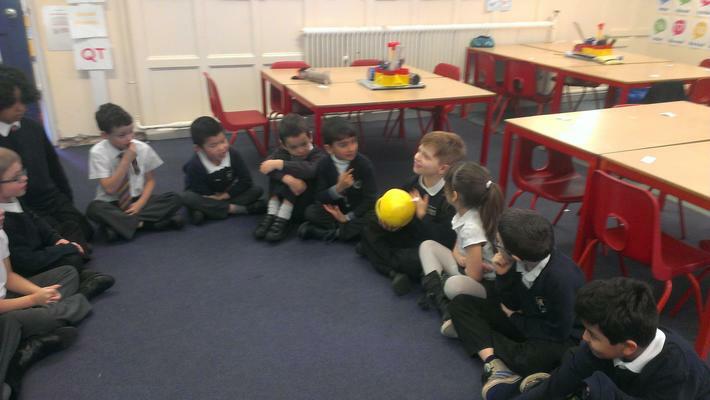 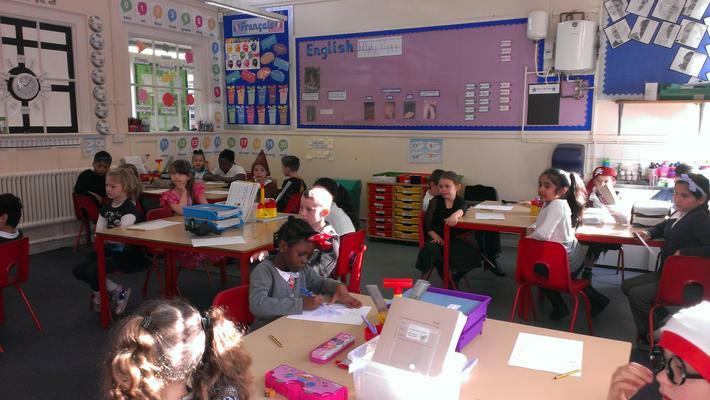 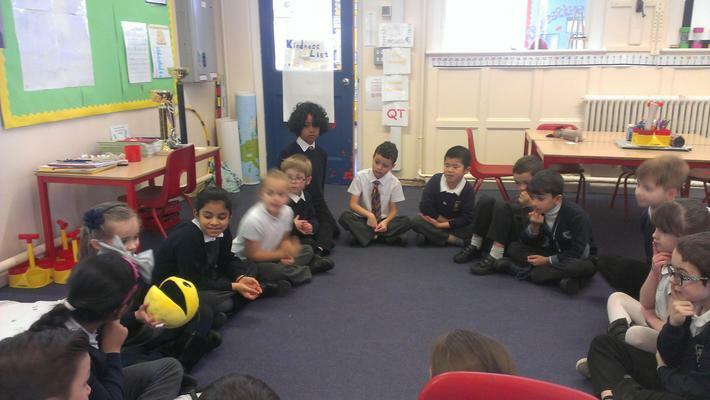 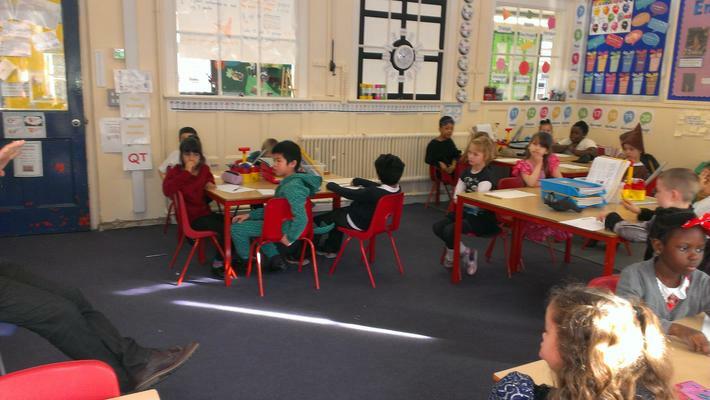 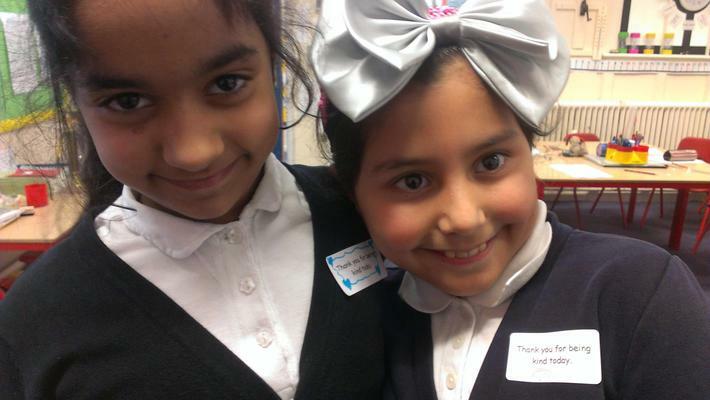 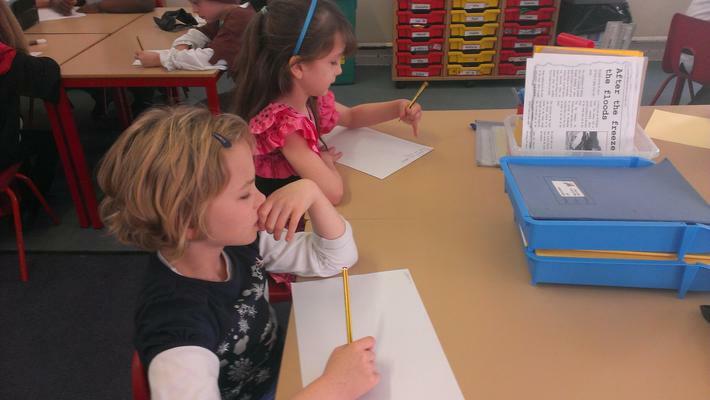 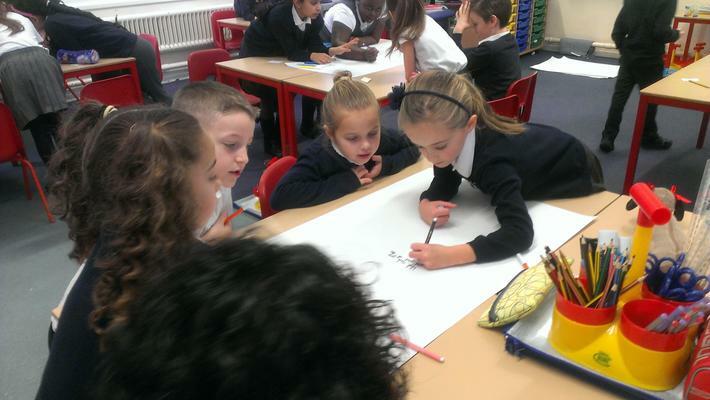 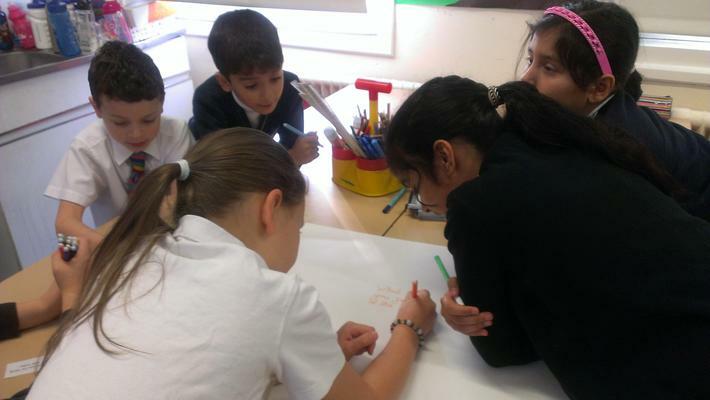 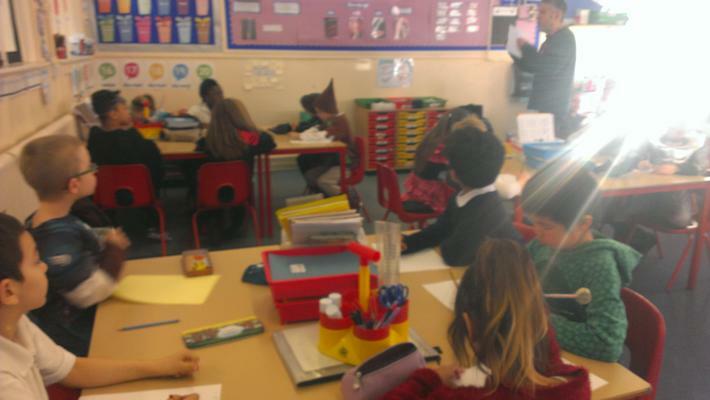 Hazel Class celebrated World Book Day on Thursday 3rd March. 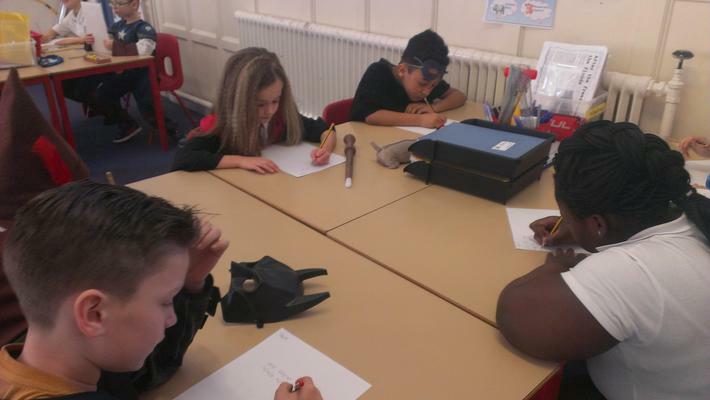 Can you guess which characters we dressed up as? 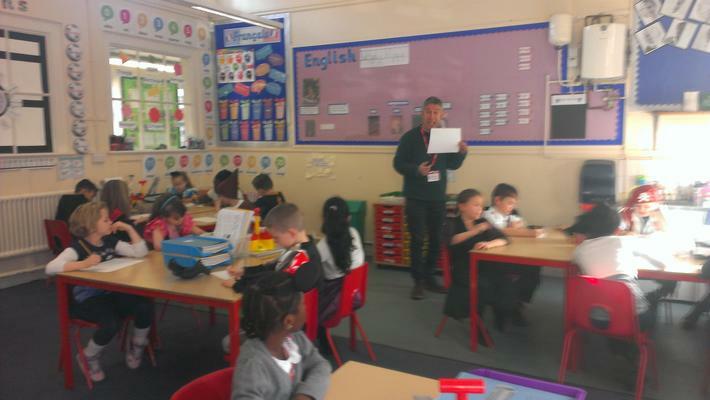 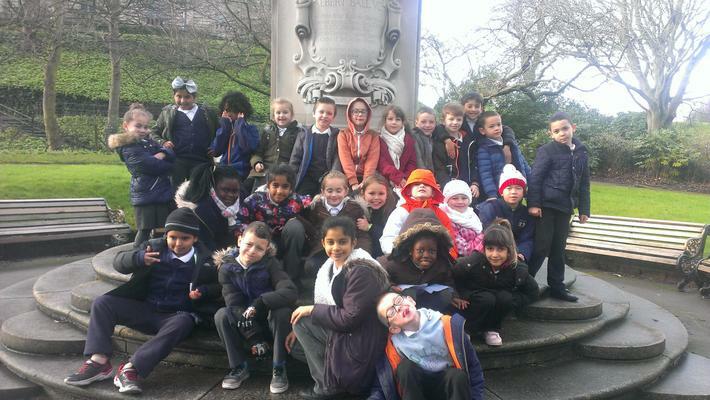 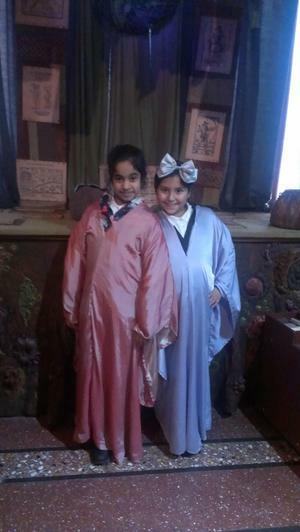 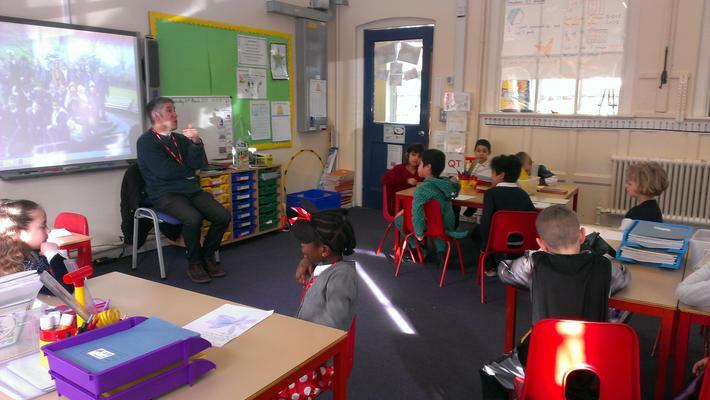 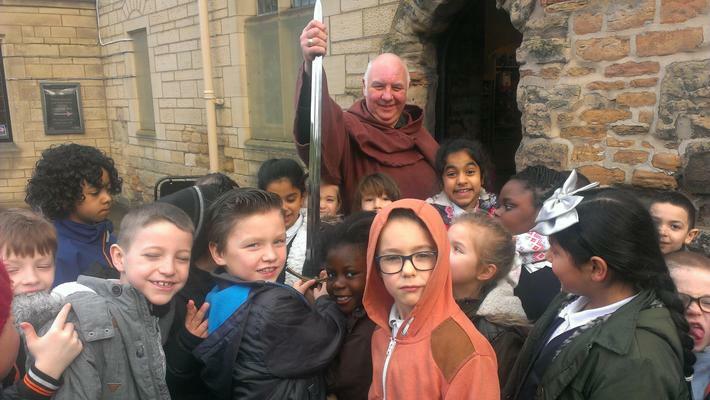 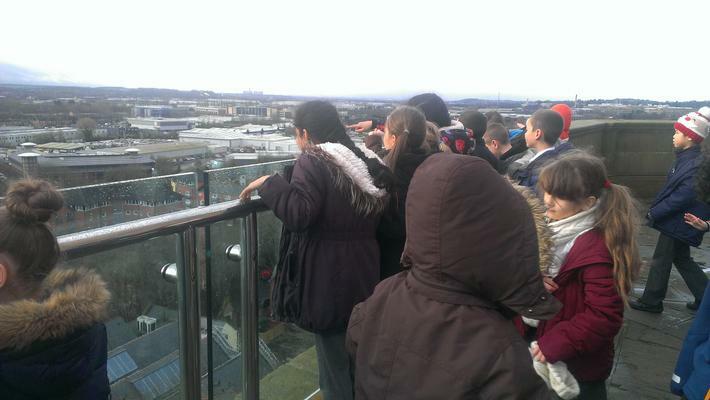 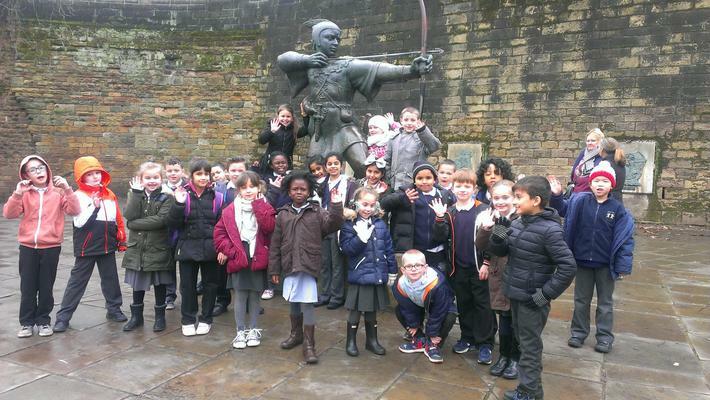 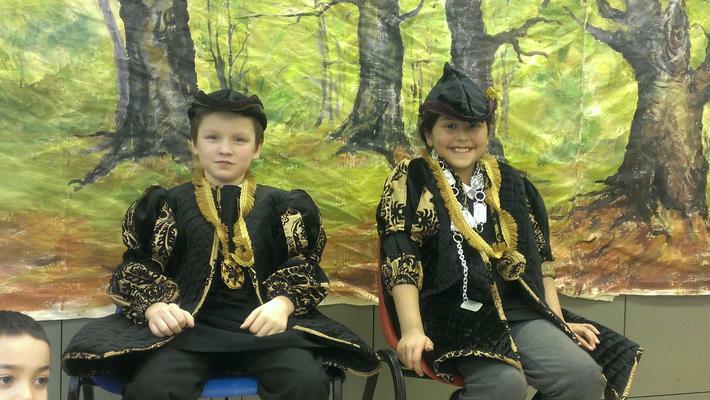 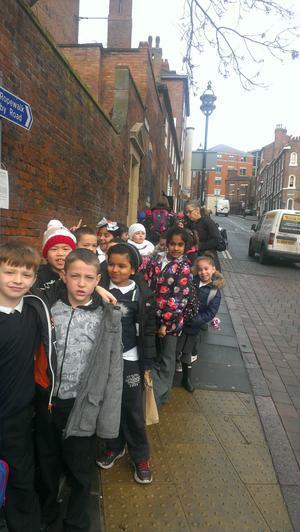 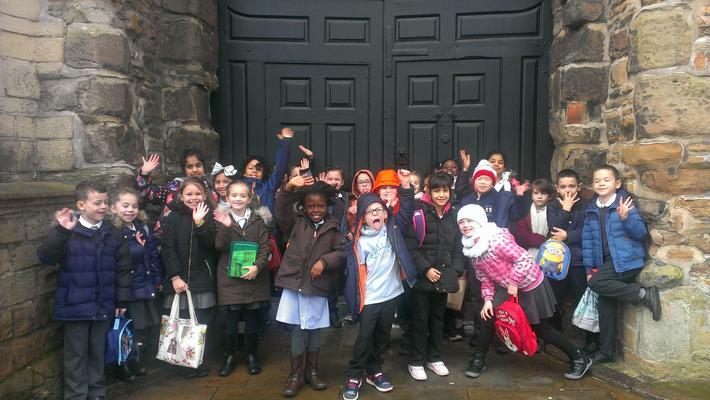 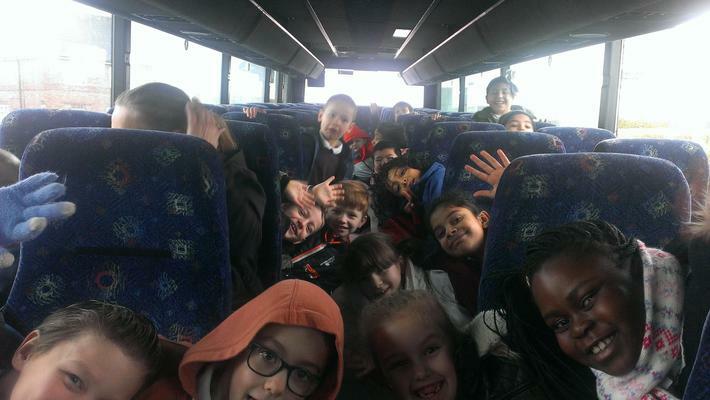 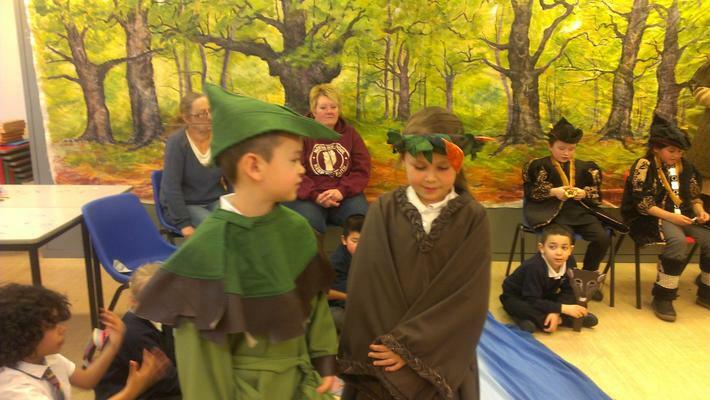 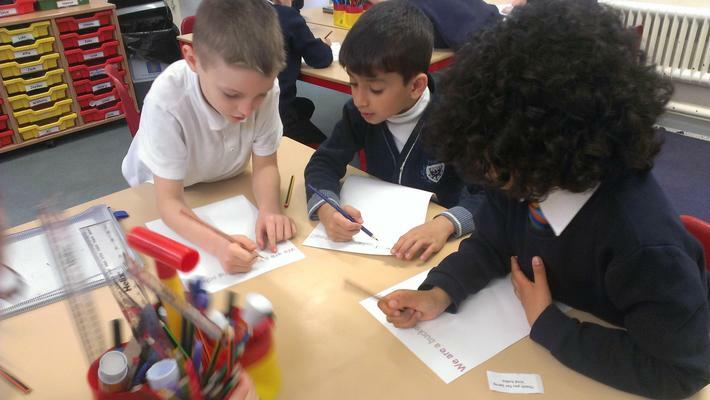 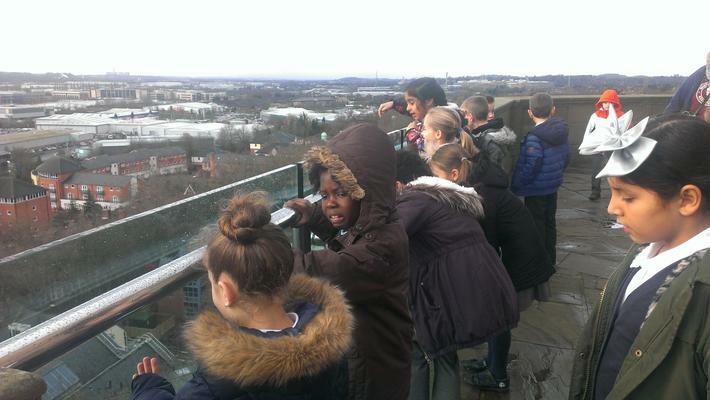 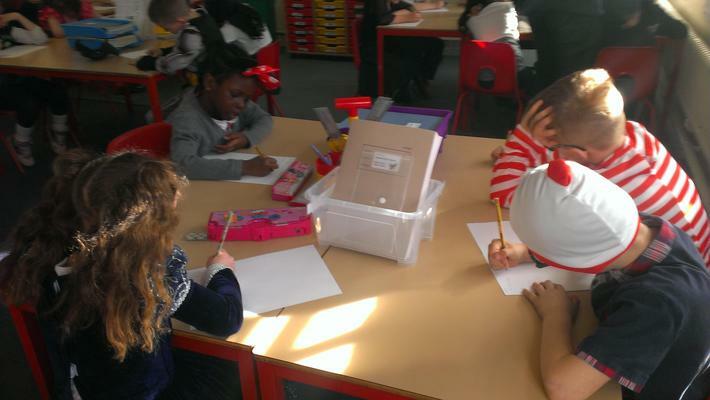 On Thursday 4th February, Hazel class went on a trip to Nottingham Castle so that they could learn more about Robin Hood.